Considering advertising with Ten at the Table? 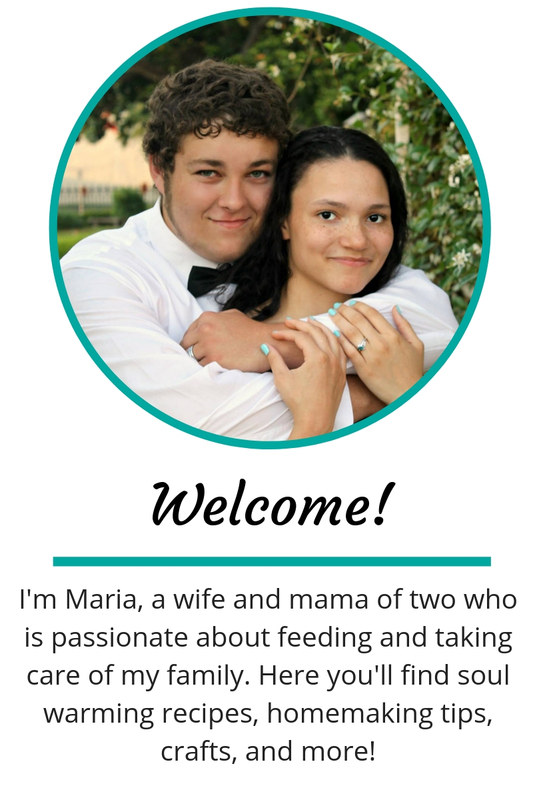 We are excited to partner with you to promote your brand, blog, or business! I love working with companies and brands in a variety of ways. 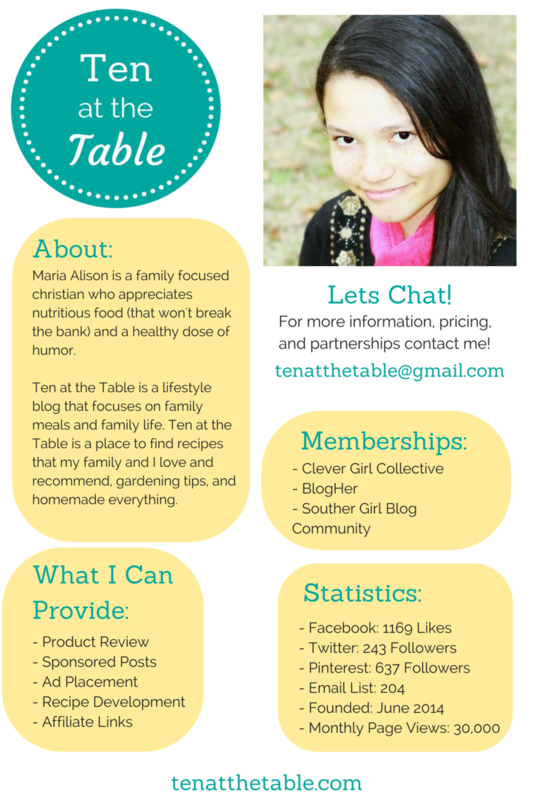 If you are interested in working with me, feel free to email me at any time at tenatthetable@gmail.com. Product reviews and giveaways: If you think you have a product that would be a good fit for Ten at the Table please let me know. Advertisements: Advertise your brand on Ten at the Table with a variety of ad options. Please email me with your proposal.